Getty ImagesAs a 16-year NBA superstar, James knows that overcoming failure is just as important as preparing for success. 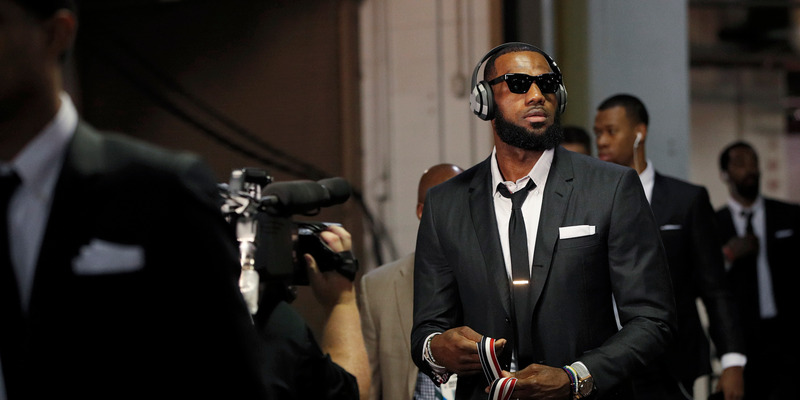 To perform at an elite level night after night, LeBron James has developed strategies to keep an optimal mindset. James and Mike Mancias, his trainer, were recently on Tim Ferriss’ podcast and discussed how the four-time MVP prepares ahead of big games and how he responds after enduring tough losses. James keeps a consistent routine on game days to lock in and focus on the game plan. 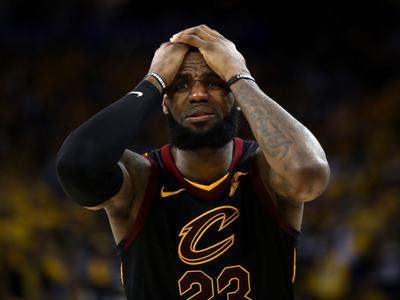 The newly-minted Los Angeles Laker tries not to harp on any given loss but emphasised how important it is to learn from defeat to avoid making the same mistake twice. LeBron James is elite in every sense of the word. He takes serious precautions to protect his body and ensure that he will be healthy enough to play for years to come, but his mental and emotional preparations for games and responses to losses may be just as important to his success. 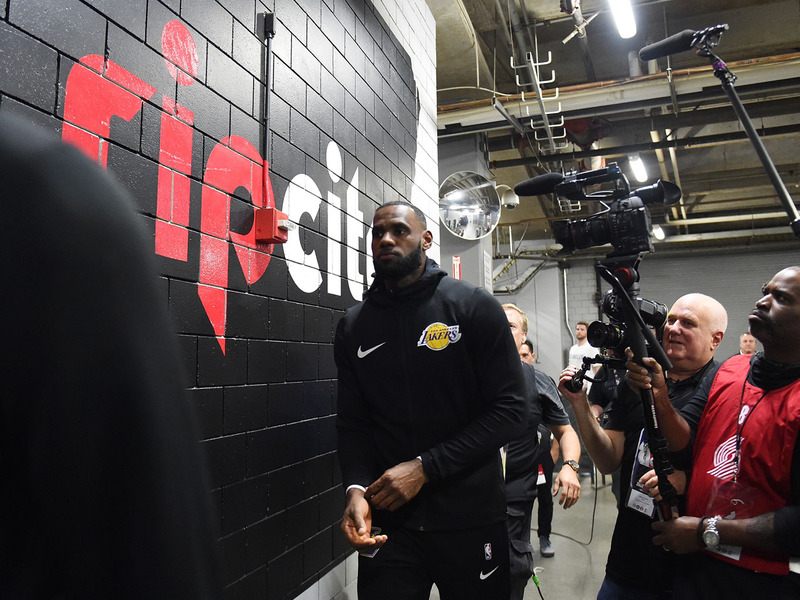 James – who has won three NBA titles in his career – recently joined Tim Ferriss on his podcast alongside his trainer, Mike Mancias, to talk about the lifestyle, habits, and more that go into maintaining dominance in the NBA. In addition to discussing his eating, sleeping, and wine preferences, James divulged his secret to keeping the right mentality to prepare ahead of big games and endure difficult losses. Steve Dykes/Getty ImagesLeBron James prepares for a game against the Portland Trail Blazers at Moda Center on October 18, 2018. The four-time league MVP said that he tries to keep a reliable schedule on game days so that he can keep his focus singularly on the game plan. 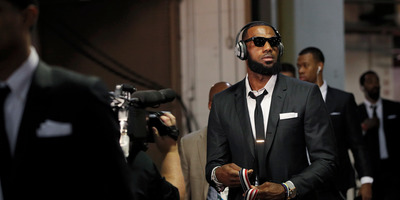 Usually, that also involves charting out what he needs to do to succeed on the court both personally and as a teammate. Of course, as a 16-year NBA superstar, James knows that overcoming failure is just as important as preparing for success. James tries not to harp on losses, but he stressed the importance of understanding one’s mistakes and learning from defeat to avoid repeating the same result. 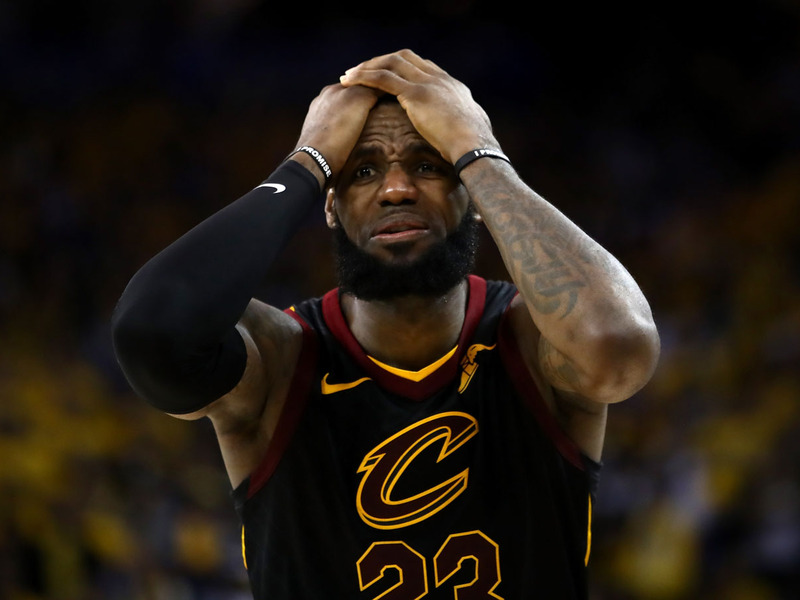 Ezra Shaw/Getty ImagesLeBron James reacts to losing Game 1 of the 2018 NBA Finals. James is certainly not afraid of failure. He tries to embrace adversity to improve down the line.